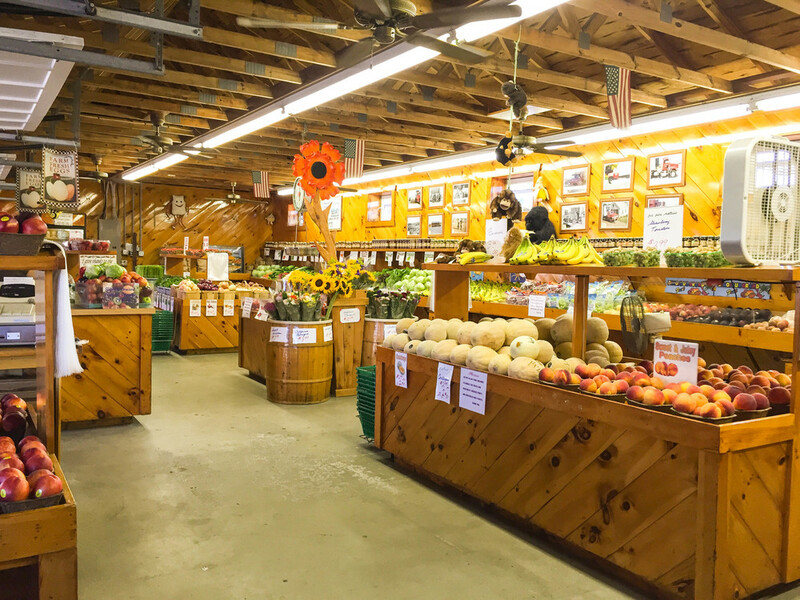 In an age of huge chain supermarkets, fast food joints on every corner, and meals you can order straight to your home, finding fresh, local produce is a thing of the past.This isn’t the case in Swansea, MA, the home of Almeida’s Vegetable Patch. 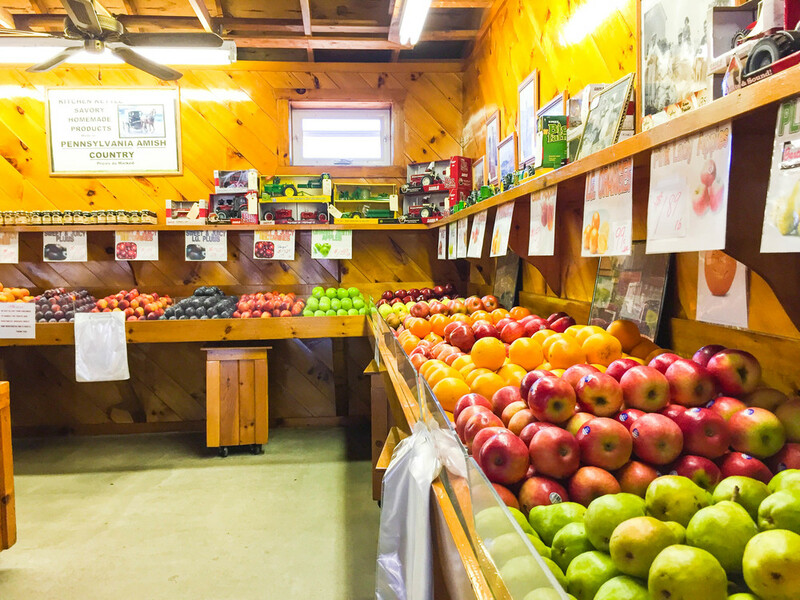 Not only will you find the freshest produce grown right here in Swansea or other nationally local farms, you will also discover a family business that has been serving the community of Swansea since 1928. John Almeida Mello, Sr came to the US from Portugal in 1915 at the age of 16. He got started in the vegetable business by working for several farms in the area. At the age of 20, John married and eventually had three children. Later he made a big leap and purchased what is today the Almeida Farm and went in to business for himself. At the time, it was a dairy farm. In 1955, his son, John Almeida Mello, Jr., took over the business and expanded it. The expansion allowed him to rent more land, and he started planting more vegetables for whole business. During this period of time, at days end everything was delivered to the Fanueil Hall marketplace in Boston for wholesale distribution. However, during this period of time, local people would stop and ask to buy produce directly from the farm. After numerous requests to purchase produce, a decision was made by the family to open up a vegetable and fruit stand. So in 1973, John Jr. and his wife Evelen, opened up "Almeida's Vegetable Patch." In 1985, John Almeida Mello, III and his wife Irene took over the business and expanded it again. 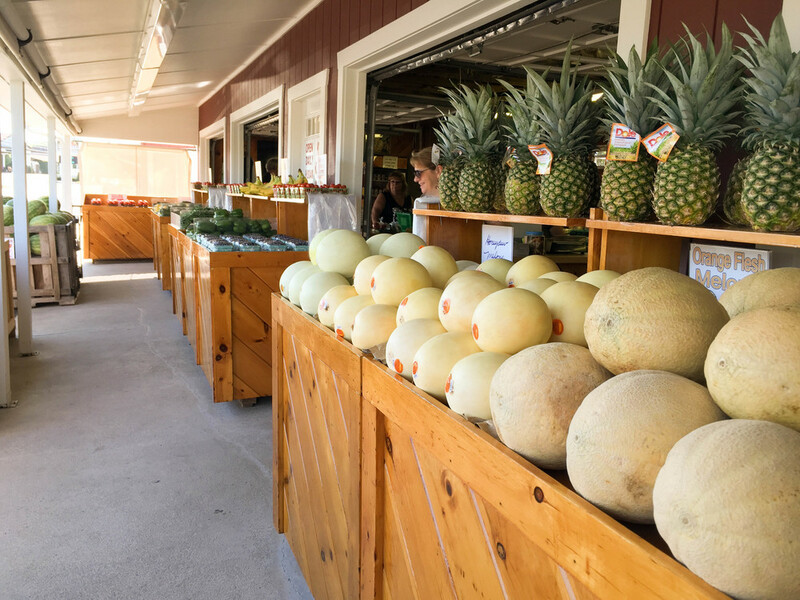 Most recently in 2008, John Almeida Mello IV took over the business and remodeled it to meet the needs and demands of a modern vegetable and fruit stand. Today, with all of us and our faithful employees working together, we have become a successful local business, and a thriving farmstand. We thank God for all of our blessings. We enjoy seeing all our friendly and loyal customers as well as new ones. We strive for freshness and cleanliness. We receive many compliments that make all the hard work worthwhile. ALMEIDA'S OFFERS A BIG THANK YOU TO ALL OF IT'S LOYAL CUSTOMERS! Holiday Seasons is when the real parties start. Almeida’s Vegetable Patch host seasonal events for the town of Swansea and the surrounding areas. In the Spring and Summer you will find a feast for your eyes and your stomach with a colorful display of produce and flowers. In the Fall you will discover rows and rows of pumpkins every shape and size as far as the eye can see. When night comes, challenge your nerve as the haunted festivities begin with our famous Haunted Hayride, THE BLOODFIELDS. 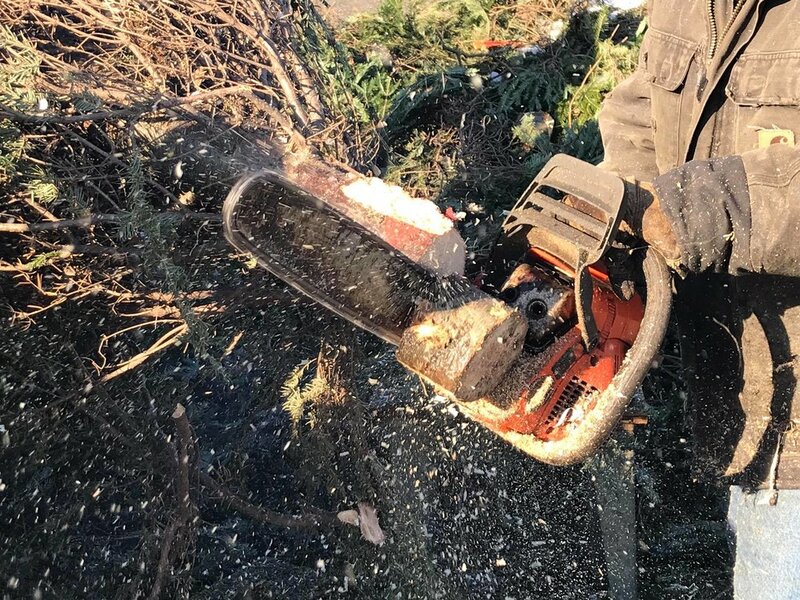 Come Christmas time you and your family can join the Almeida clan in picking out the perfect Christmas tree to light up your home during the holidays. Come feast your eyes on all we have at Almeida’s Vegetable Patch today. We can’t wait to see you! Visit us on Facebook and follow us to see our deals of the week! Almeidas Vegetable Patch • Copyright 2016-2018 • All Rights Reserved • Site Designed by m design co.